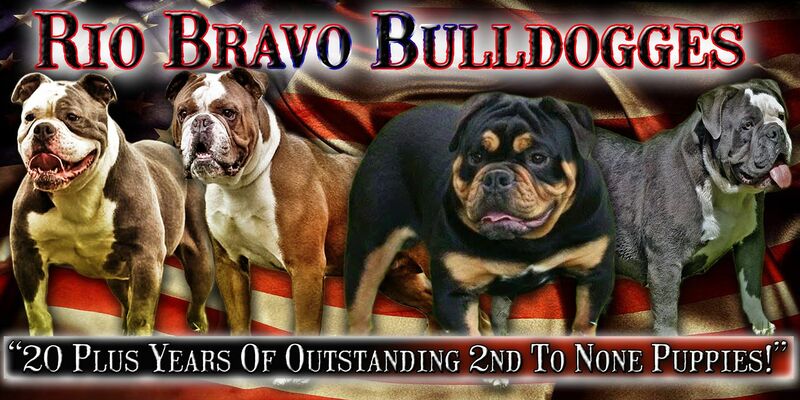 We register our dogs with the world's #1 registry for Olde English Bulldogges and other rare bully breeds. We dual register our dogs with this quality All-Breed registry. 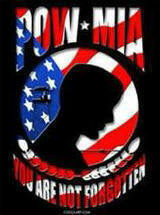 God bless our troops! We proudly support you and Thank you.